Despite of its benefits, many web developers consider it as one of the most complicated language because of its hard structure. 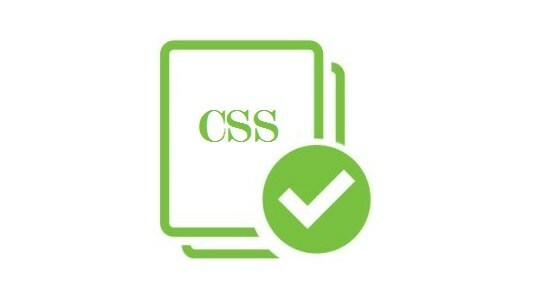 Therefore, it is necessary for them to know all the tips and tricks that can help them to avoid common CSS mistakes. It becomes necessary for a professional and experienced developer to detect the little CSS mistakes and find out the best possible solutions. In this post, we will explore the essential tips and tricks for developers that can help them avoid common CSS mistakes. We know about the inconsistencies of web browsers and this can frustrate any web developer. But, we also can’t deny that, they will represent our websites. So it is better to create a site that can smoothly run on all web browsers. But CSS creates layouts that look the same, no matter what sort of browser the visitor is using to navigate the page. This can create a lot of problem because the Internet Explorer renders the page in a different way as compared to Firefox. Well, it is not as bad as we thing, but still there is a different between browsers. Well, it is quite simple for the developers to layout the page in a specific browser and yes it will look the same in other popular browsers, as there is hardly any difference. However, many developers design the website in Firefox and forget about checking it in internet explorer. But, you don’t need to worry because there are some tried and tested tricks that can help you protect your layouts for multiple browser rendering, the best possible way to confirm everything looks the same is to use Browsershots. Browsershots provides a perfect snapshot of your website’s look across multiple browsers and devices that enable you to make sure that your site looks compatible with different browsers. 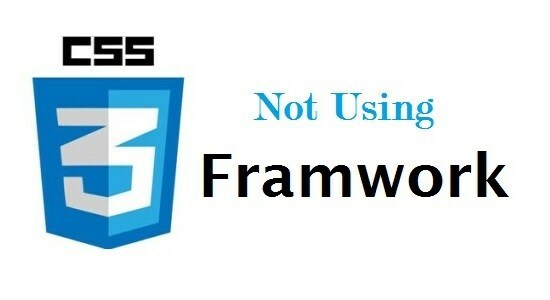 There is wide range of CSS frameworks available in the web development industry. That means you don’t need to develop a CSS layout from the scratch. With the help of Blueprint framework and the 960 Framework, you can make bulletproof layouts without having to begin from scratch. These layouts usually have the cross-browser flexibility. Thus, it would be better for you to use CSS framework, rather than using custom code. 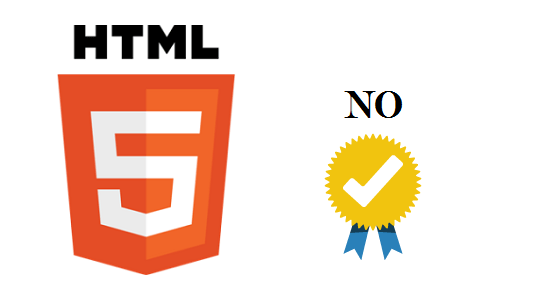 Do you know that validating the HTML would also affect your CSS? But, it is impossible to validate your CSS until you have valid HTML. Sometimes your HTML may create problems, instead of your CSS. So, it is important for you to check your HTML before inspecting your CSS. Many of the web developers think that the large number of visitors is coming from the larger browser resolutions. Well, you can check your analytics to see your visitor’s browser resolutions. 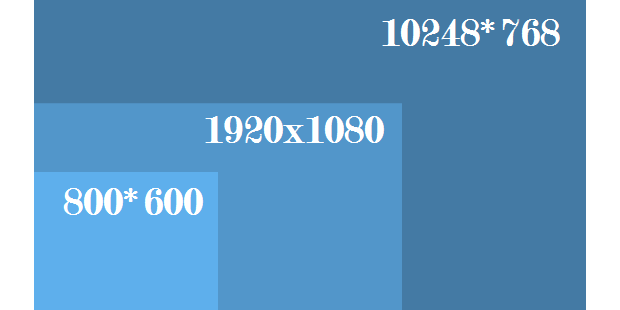 However, there is a huge difference in the look of a site design in the 10248*768 resolution as compared to 800*600 resolutions. According to the survey, the vast majority of visitors are using the smaller browsers as it gives less clicks and partially blocks some ads, etc. Therefore, it means the visitors using smaller browsers are more happy and smoothly finding the desired information quickly. If you have a valid Cascading Style Sheet (CSS) code, then there is possibility to have a much more compatible CSS that can run across multiple browsers and cannot break as well. Most of the time, web designers use oversize background images in the layouts. It would be better to use an image that’s having only a few bytes in size and have the CSS repeat it all around the background. Otherwise, many designers utilize a big image that can create a trouble. Your visitor is waiting for your image to load. However, it becomes difficult to avoid large background images. In that case, you can use repeated images or solid colors in the background. It is the biggest mistake if you are using too many different CSS files. It can slow down the time processing each CSS file because the browser has to make a request for every single file. Instead of using different CSS files, you can use a simple CSS schema that utilizes 1 or 2 files. It can speed up the time processing and also quickly loads the entire website within few seconds. In this post, we have enlisted the top 7 tips and tricks that can help the web developer while working with CSS. Through this blog, we have highlighted the common CSS mistake that should be avoided by the developer in order to accomplish the development process quickly and efficiently.